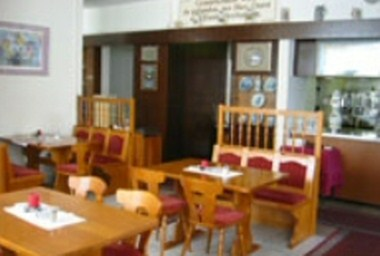 Hotel Krone is located in close proximity to the highway exit Neufahrn with good connections to Munich. The hotel rooms are located on the 6th and 7 Floor of the house and are all accessible via the elevator. A total of 59 beds are spread over 36 rooms. We have single, double, triple rooms and one family room with four beds. We also organise your festivities like birthday party, wedding, communion etc. 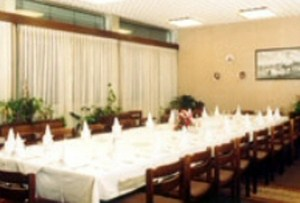 We offer a meeting room with up to 60 people for events of all kind of celebrations.